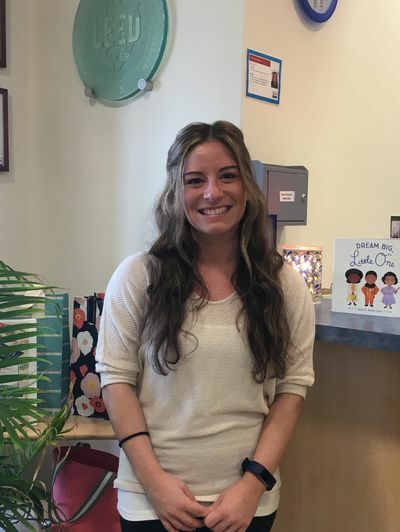 As the director, Lauren is dedicated to providing our children, families and faculty with exceptional service in a positive, caring environment promoting success and learning. 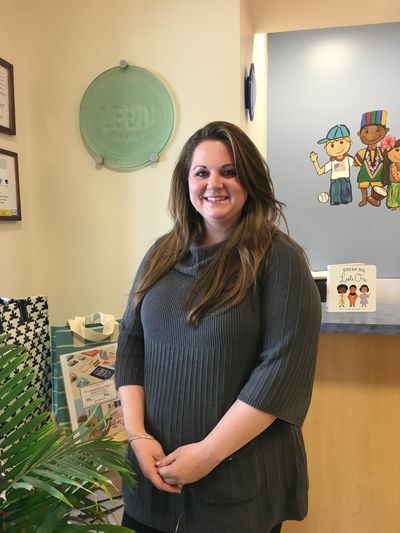 As the director, she also ensures that Tutor Time of Melville remains in full compliance with all licensing and safety regulations deemed by the New York State Office of Children and Family Services. Lauren’s education, experience and warm personality maintain the integrity of our program. Lauren’s education, experience and warm personality maintain the integrity of our program. 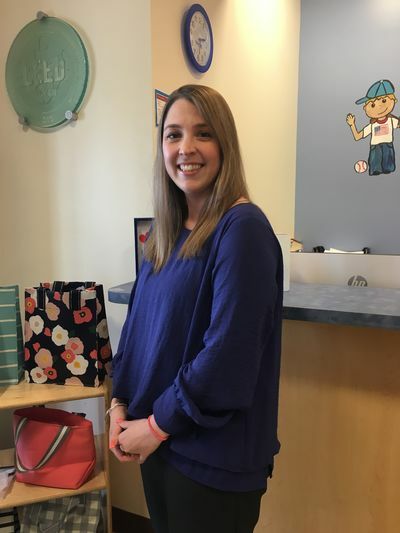 As the Administrative Director, Jessica completes the majority of administrative tasks: processing enrollments, keeping attendance and health and safety records, and processing tuition payments. Jessica also manage our student files and faculty personnel files, including medical and emergency contacts information. Jessica enjoys working with children because children are so much fun, unique, talented, and full of life! Jessica collaborates very well with our administrative team to assess ongoing and future training and development of our new and existing staff members. Jessica is instrumental with our on-boarding experience and policies. You will always be greeted by Jessica in the late afternoon. She is prepared to assist our families and staff members at pick up time and departure. Her smile is contagious and so longed-for after a long day’s work. 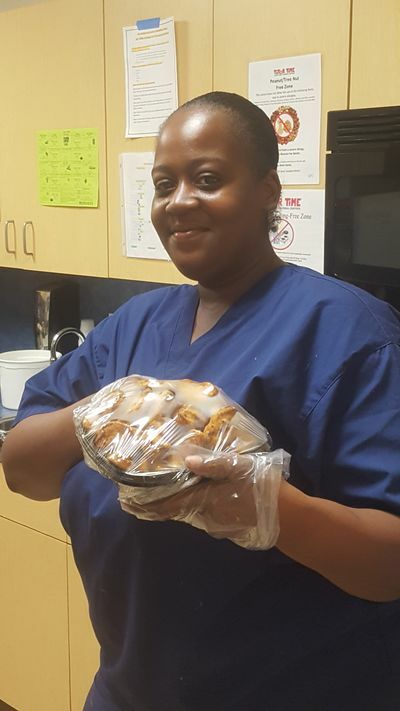 As our pantry cook, Miss Danielle knows every child in the center; along with the children's likes and dislikes regarding the menu items. The children look forward to Danielle's daily visits in the classroom with their breakfast, lunch and snacks. Danielle is responsible for the inventory, rotating of stock and ordering. Danielle ensures all state and county regulations regarding the preparation of food and stock are followed. Danielle is very well liked by the children and staff and is most popular on "ice cream sundae day!"